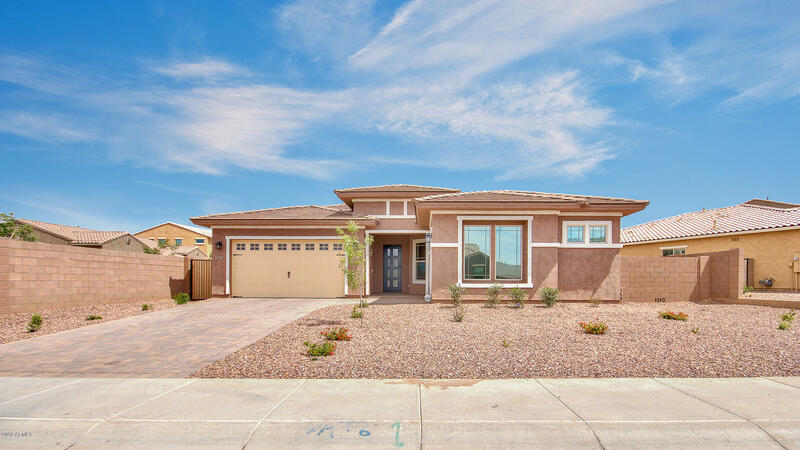 All ADORA TRAILS PARCEL 11A homes currently listed for sale in Gilbert as of 04/22/2019 are shown below. You can change the search criteria at any time by pressing the 'Change Search' button below. "Why go to the builder when you can have this move in ready home that is less than 6 months old! The sellers did an amazing job with finishes chosen at the design center. And if that wasn't enough they continued to improve by adding things such as the amazing kitchen lighting, Sub-Zero Refrigerator, and custom tile work throughout. This single level property in coveted Adora Trails features 3 bedrooms + den/office, 3 full baths, and a 3 car garage. The floor plan is ideal for entertaining as t"